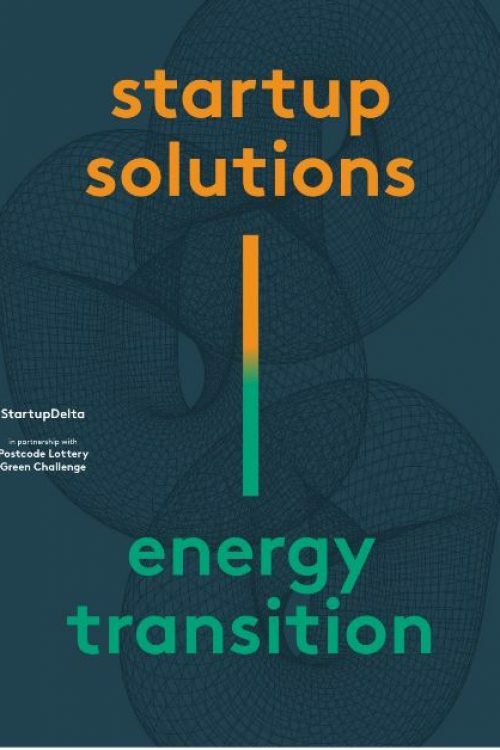 Protix - Protix is one of the 285 Startups to fuel the energy transition. Protix is one of the 285 Startups to fuel the energy transition. The book contains a wide array of fascinating and innovative companies offering all kinds of forward-thinking solutions. Protix can be found on page 118.